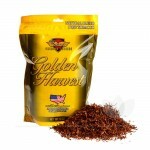 Tobacco General carries the largest assortment of pipe tobaccos for the lowest possible prices. 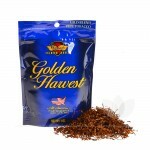 Shop our best sellers like The Good Stuff Pipe Tobacco, OHM Pipe Tobacco, Gambler Pipe Tobacco or look for more value focused brands like Golden Harvest Pipe Tobacco, and Buyo Pipe Tobacco. 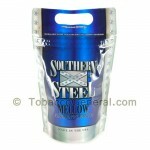 Along side those popular tobaccos, we also carry lesser know brands like Kentucky Select Pipe Tobacco, Criss Cross Pipe Tobacco and many more. Browse our wide selection of products and save. 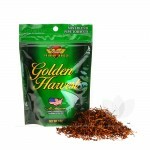 Please use our flavor, brand and packaging filters to find a product that fits your needs. 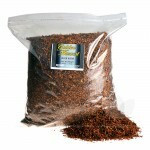 Bulk pipe tobacco with a smooth finish. Huge bag of mint tobacco. 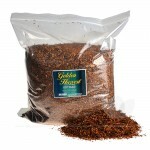 5 pounds of natural pipe tobacco. 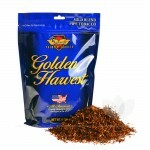 A silver, very mild mix of tobacco in a bulk package. Full bodied tobacco in a portable 6 oz. bag. 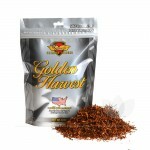 6 ounces of a mild tobacco blend. Minty tobacco in a convenient size. An ideal package size of natural tobacco. 6 oz. of a balanced and smooth tobacco. 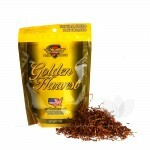 A traditional tobacco blend in a tiny bag. A tiny bag of mild and smooth tobacco. Small, sample size of a refreshingly minty blend. A small pack of the all natural blend. 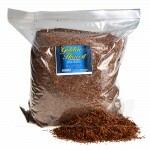 The most common, and traditional tobacco blend. 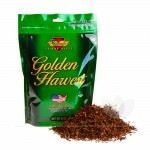 A smooth and mild version of the popular Full Flavor. 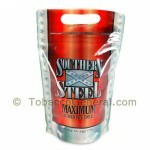 A refreshingly minty mix of flavor and tobacco. Free of chemicals and artifishial flavoring. Just you and the tobacco. The mildest and smooth blend available. 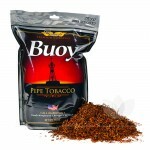 Bulk Original Pipe Tobacco with a balanced, full bodied taste. 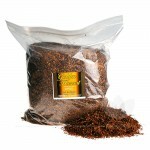 A huge bag of a milder, traditional tobacco. Minty down to the very last leaf, in this bulk bag.